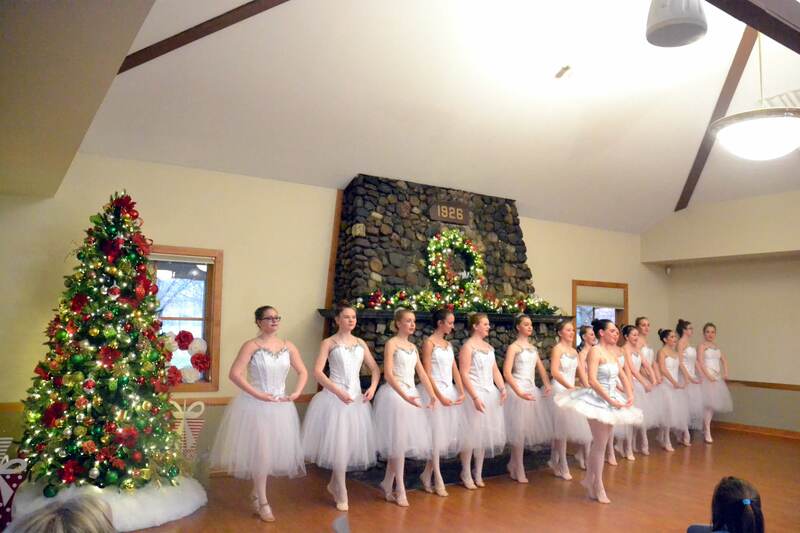 The Dancin’ Place, home of the White Rvier Ballet company was voted #1 Ballet and Dance studio! 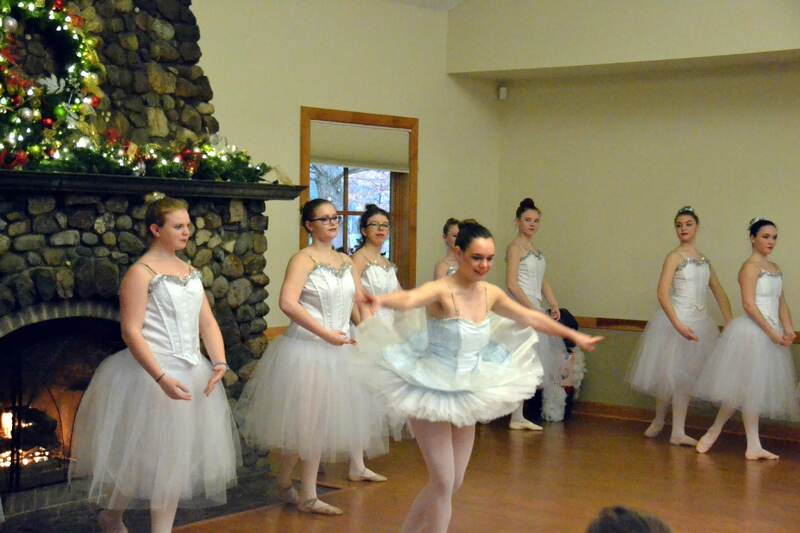 Our focus at The Dancin’ Place and Whiteriver Ballet Company is on the child. Although there are many, we try to nurture each girl or boy in a way that helps them grow as a dancer and eventually as a person. 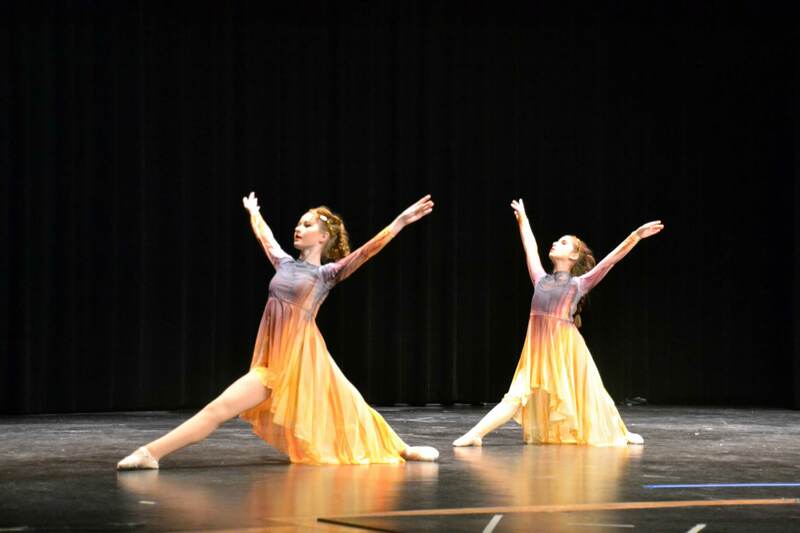 Within our classes we try to instill discipline without severity as we pursue strength, flexibility, presentation skills, and knowledge of the great ballets. 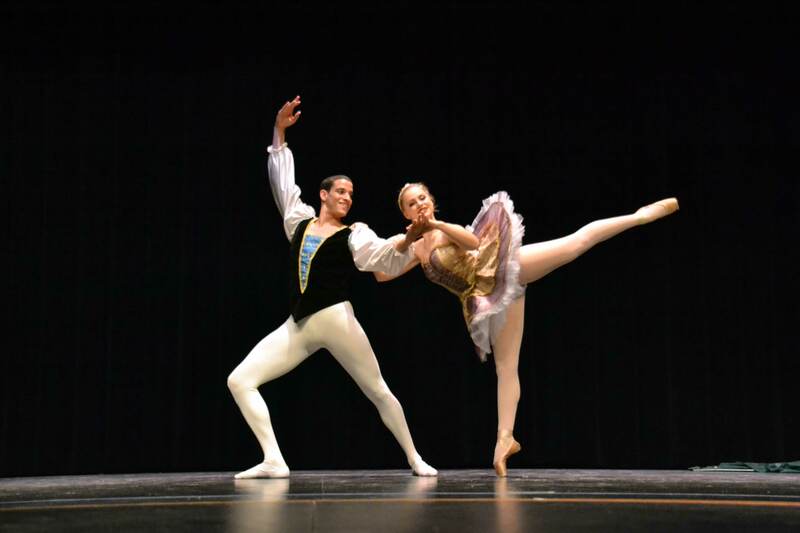 Our guest artist program has given many of our ballerinas the thrill of pas de deux work with professional partners. Since performance is the ultimate goal in dance training, we are very pleased to present two full dance productions each year! 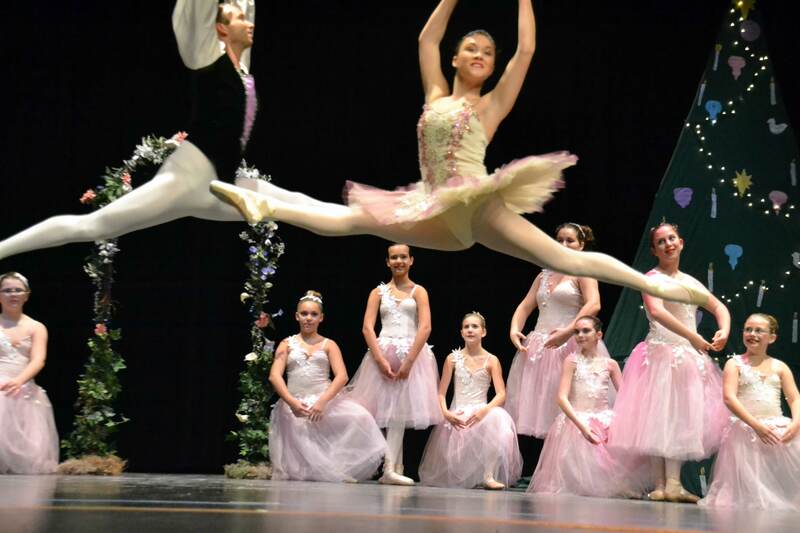 For over 25 years the Dancin’ Place has provided quality dance training for children three to eighteen. Movement is one the greatest forms of expression. 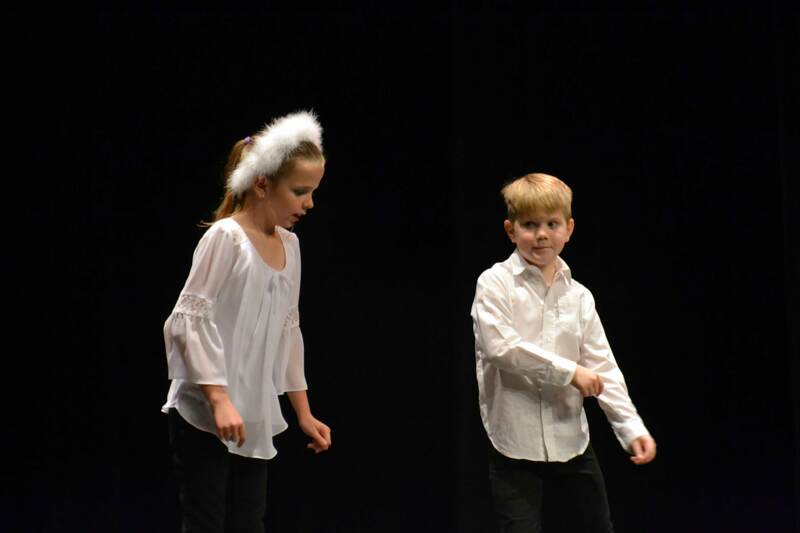 Though our noncompetitive approach to children’s dance education we develop attributes such as discipline, self respect and self confidence, improve learning skills, creativity, self expression, imagination and an instilled appreciation for music, dance and other art forms. Our focus as The Dancin’ Place is on the child. 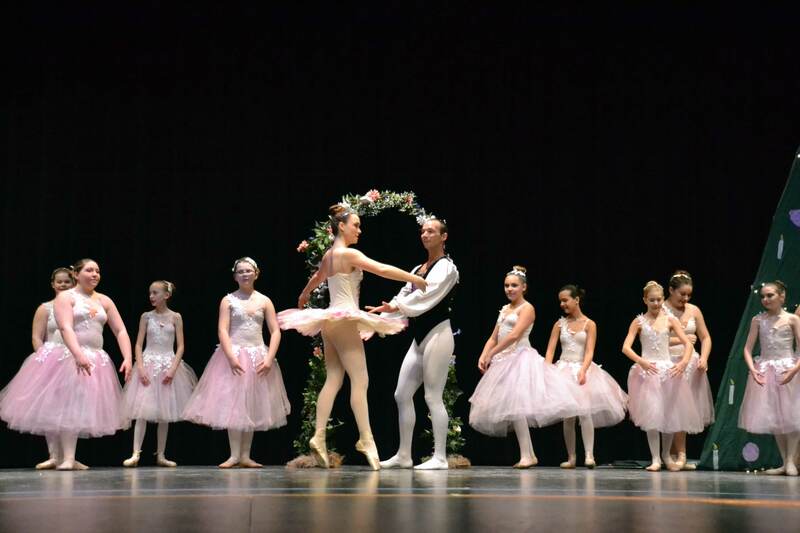 Although there are many, we try to nurture each girl or boy in a way that helps them grow as a dancer and eventually as a person. We instill discipline without severity as we pursue strength, flexibility, presentation skills and knowledge of the great ballets. 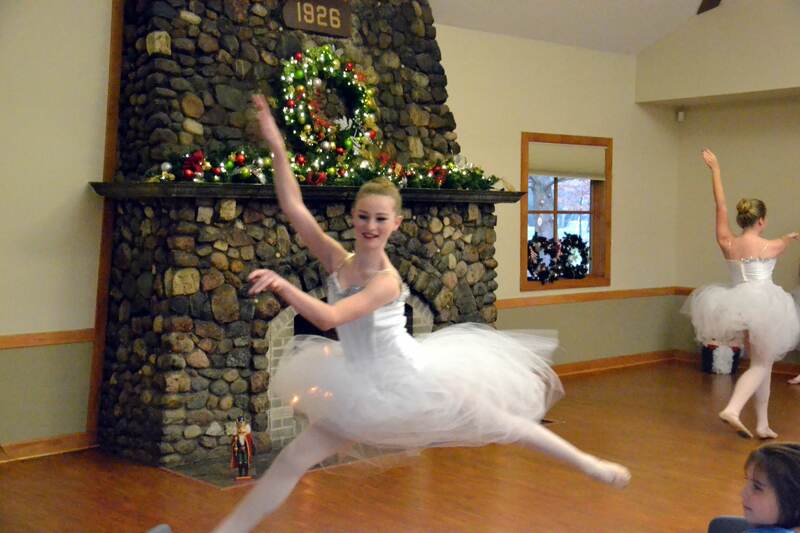 Our youngest students begin with combination classes which include work in ballet, tap and tumbling. 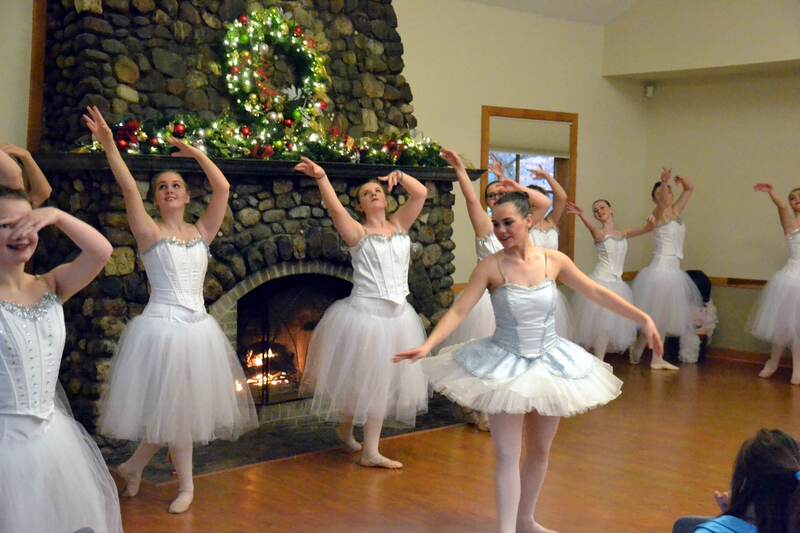 As the child matures, the emphasis grows on ballet, or the child transfers to a dedicated tap class. 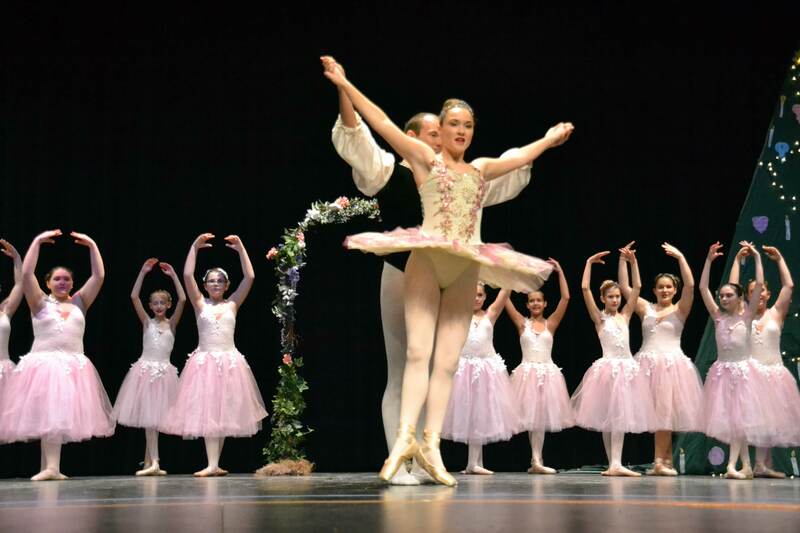 When girls enter fifth grade, they are eligible to begin a pre-Pointe program and are gradually introduced to Pointe work. 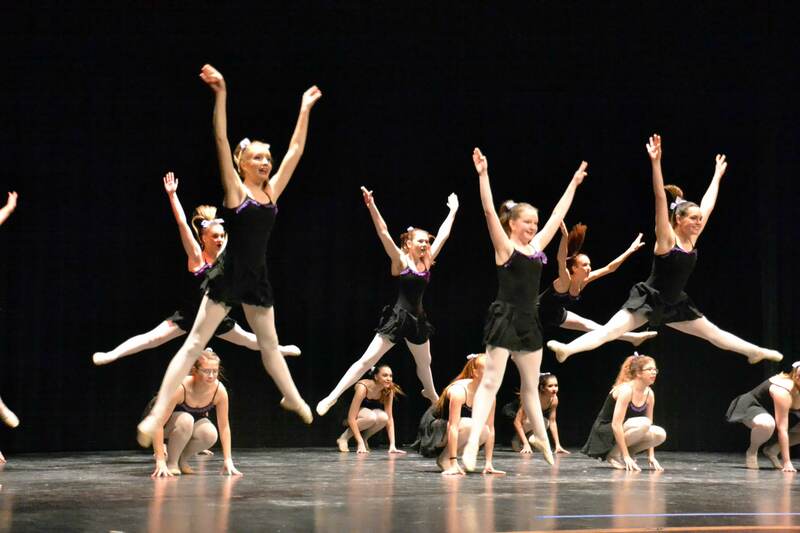 As they progress, the individuals interest and the demands of dance come together in more and more advance roles. 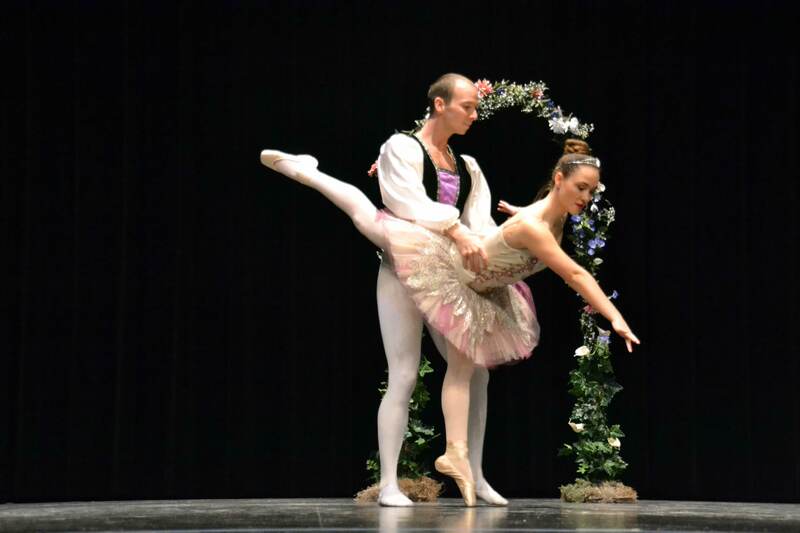 Our guest artist program has given many of our girls the thrill of pas de deux work with professional partners. 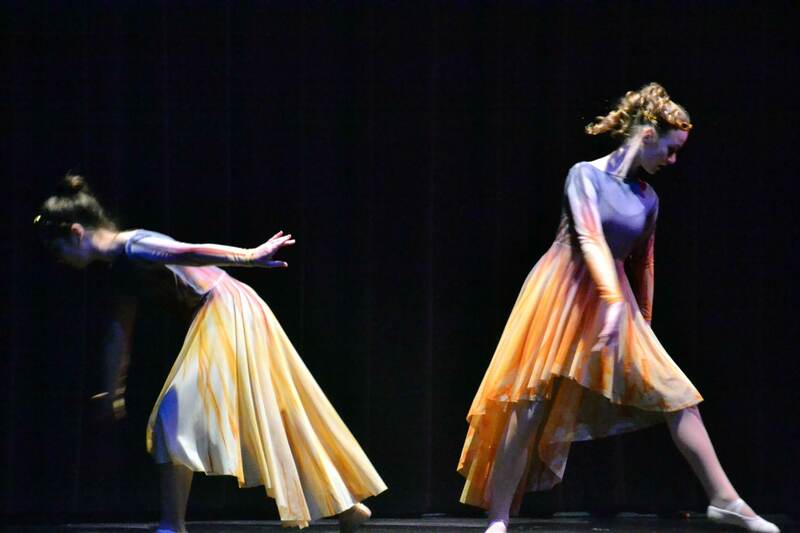 Since performance is the ultimate goal in dance training, we are pleased to present two full dance productions each year! 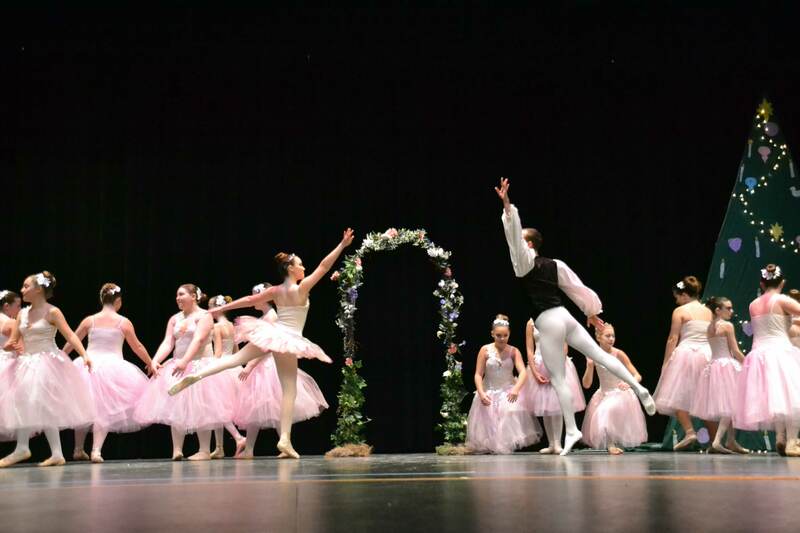 Our non-profit organization has been nurturing children’s artistic development in Noblesville since 1981. 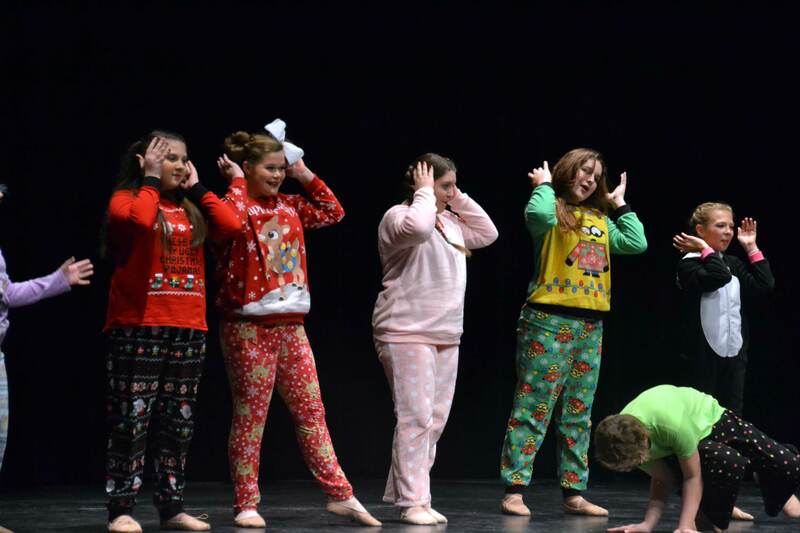 We love to see the children of Hamilton county learn about putting together a Broadway-style musical including singing, dancing, acting (including stage direction and line memorization) costumes, make-up , and backstage camaraderie. 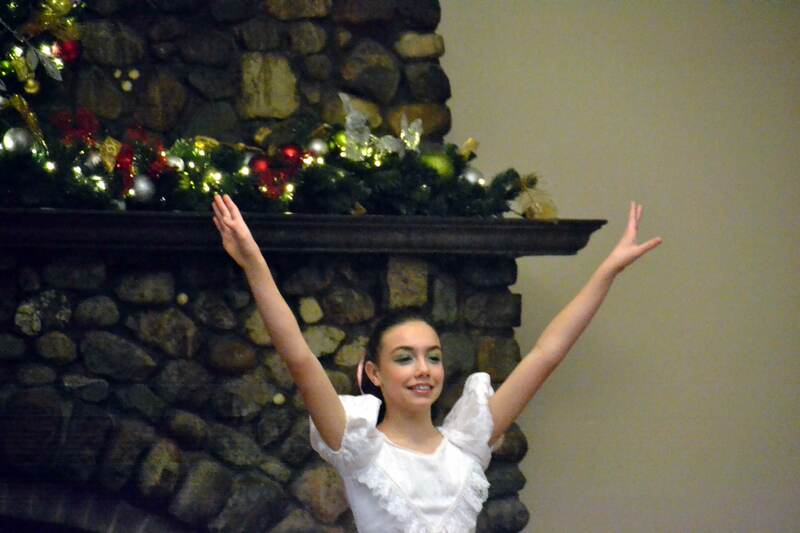 Our goal is that your child will have fun gaining cultural enrichment and social interaction through dance and theater. 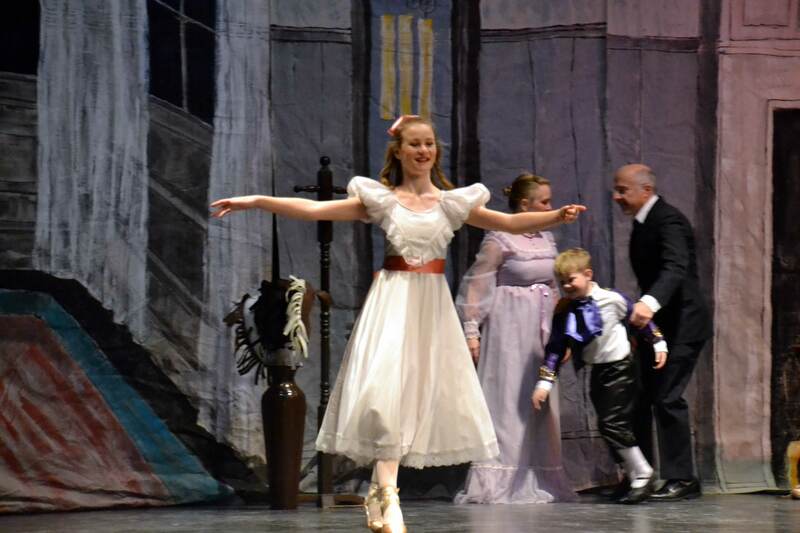 Parents are expected to help with costumes, sets, running lines, taking a turn on the backstage crew and helping provide a supportive atmosphere for the children to learn about all aspects of the theatre. 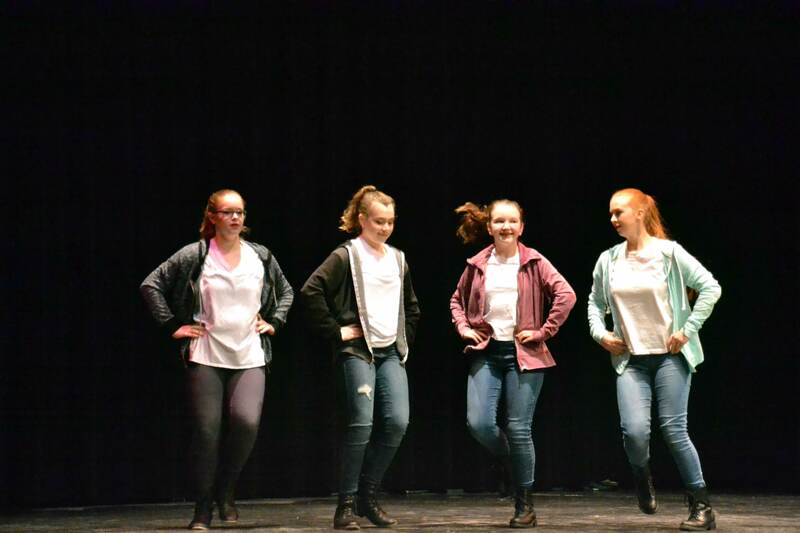 Some of our past productions include: Peter Pan, Annie, Bugsy Malone, Annie Get Your Gun, High School Musical, Music Man, Cinderella, Once Upon A Mattress, Guys and Dolls, Oklahoma, Wizard of Oz, Anything Goes, Thoroughly Moddern Millie, Bye Bye Birdie, and Grease. 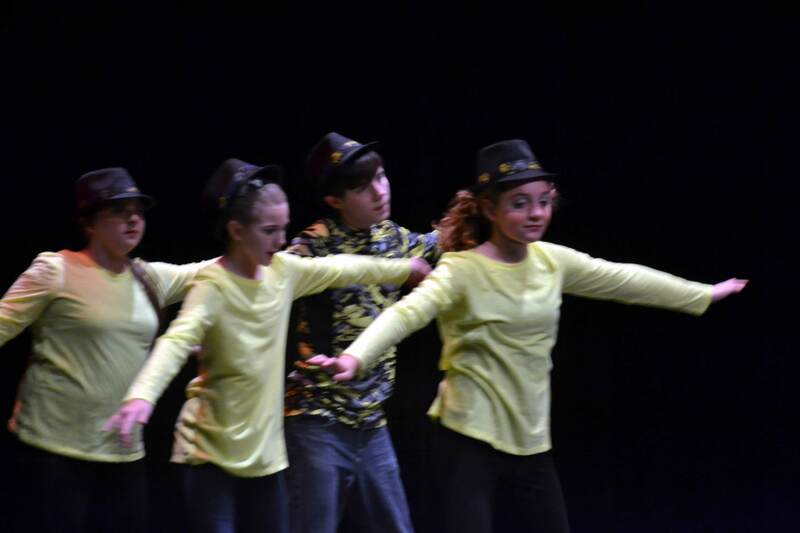 Stone Soup Children’s Musical Theatre is open to all children from Kindergarten through Eighth Grade. 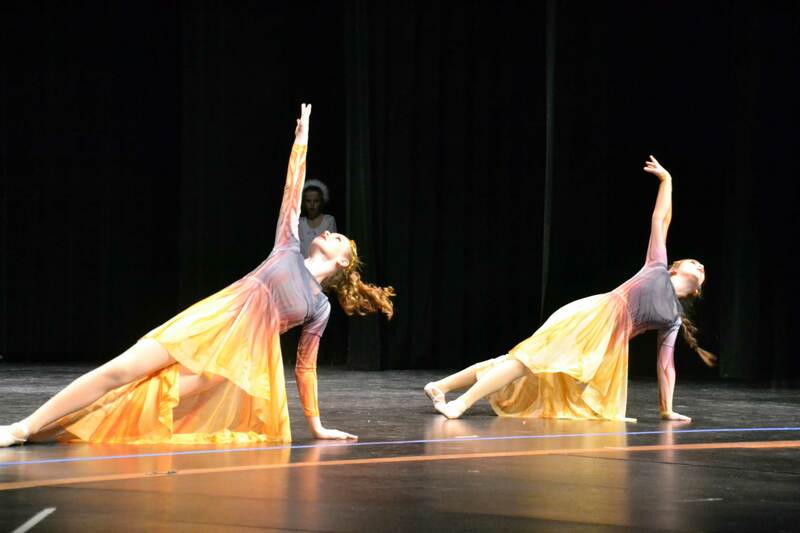 We have been fortunate to have many very talented students pass through the White River Dance Company. 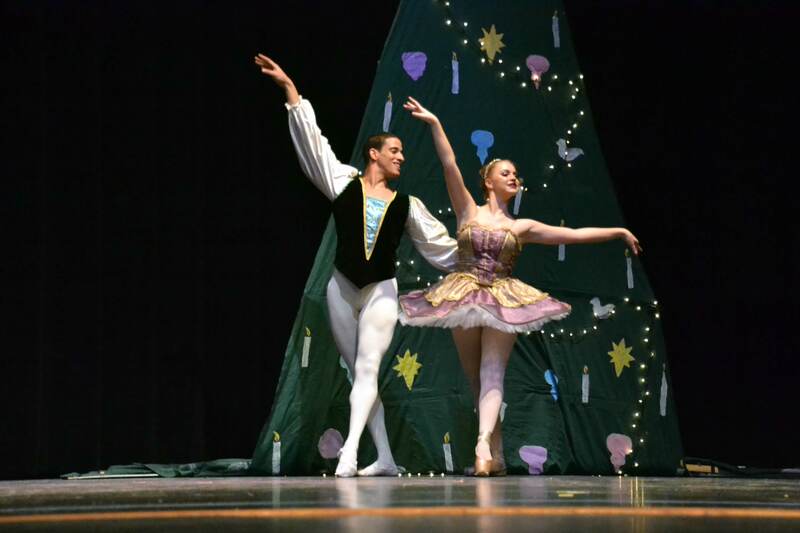 Many students have been satisfied to thrill us with their local performances. 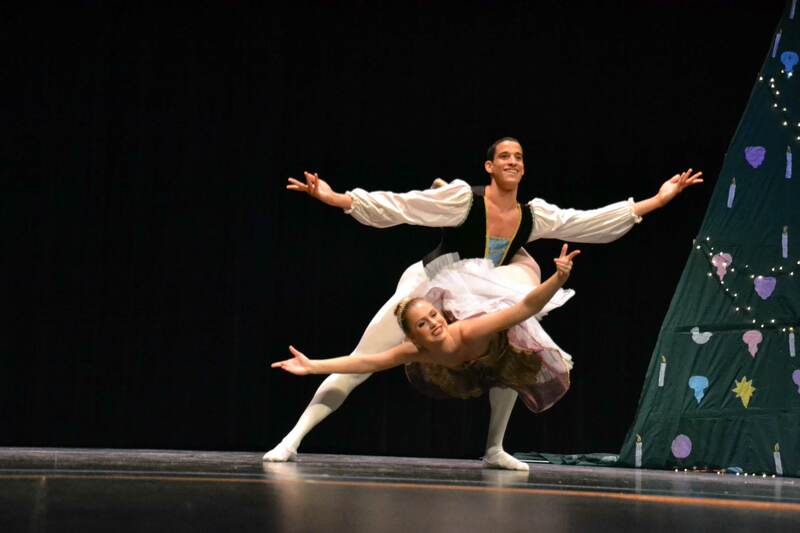 Others have followed their dreams and continued in dance and theater as a career. These are some of our former students that are now giving back through teaching, performing and contributing to beauty and the arts. More information about each artist is available by clicking on their picture. A Class designed to give the very young (3 & 4 year olds) children a beginning experience that is structured to develop motor skills, listening skills, and direction following skills through the fun of dance, rhythm, and song. 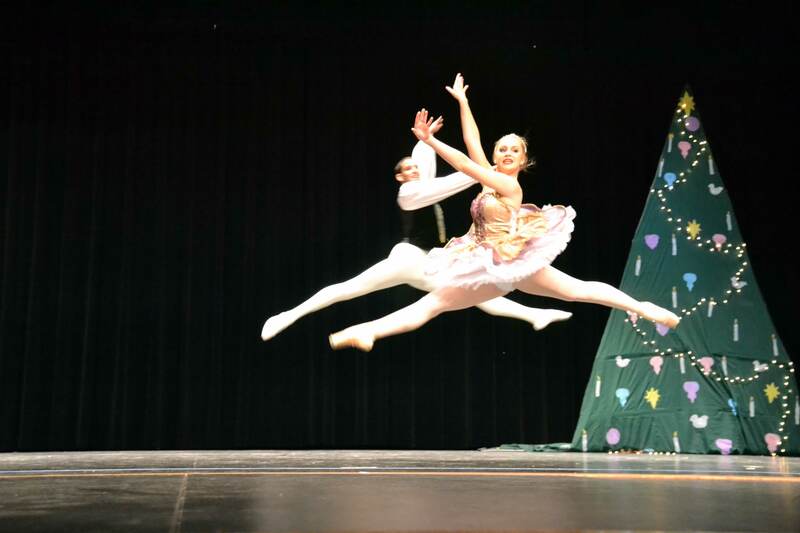 Introduces the child to ballet, tap and tumbling while developing fundamental motor skills, spatial awareness, imagination and expression. 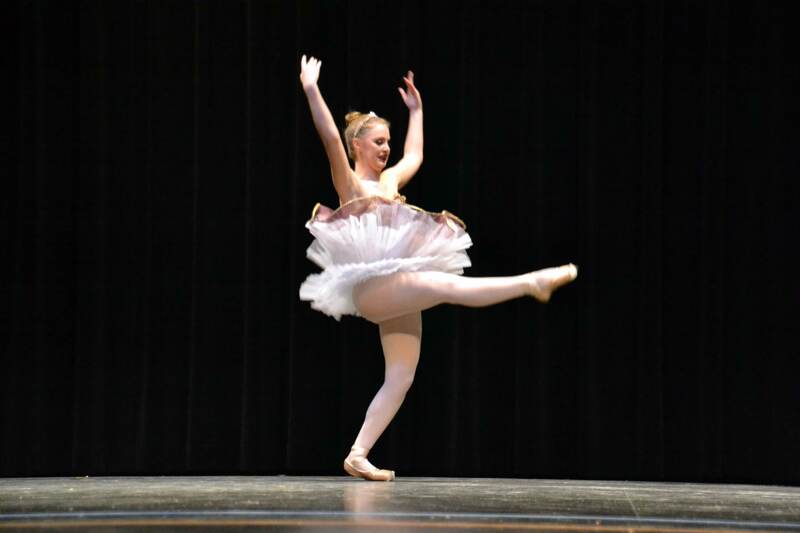 Classes teaching introductory ballet, tap, and tumbling. As with the kinderdance classes we strive to make the child feel special, building self-esteem and self-confidence. 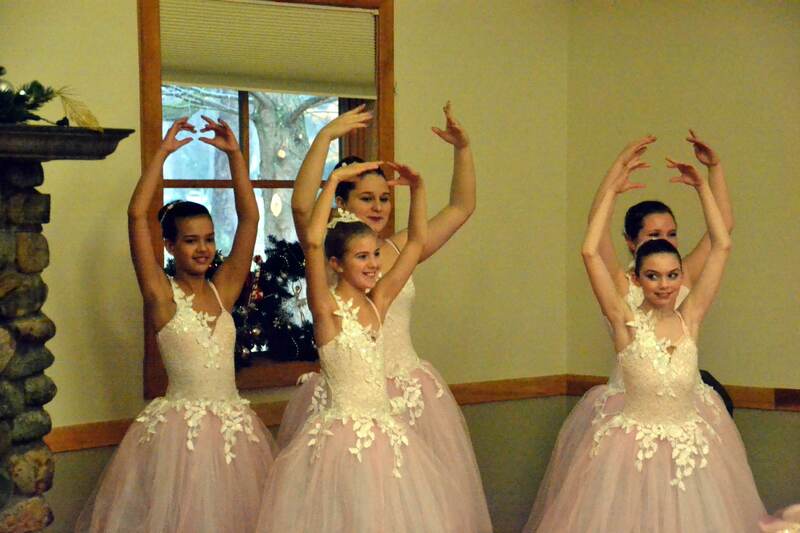 We inspire the love of dance by introducing ballet and tap movements and musicality. Through tumbling we install balance and coordination. 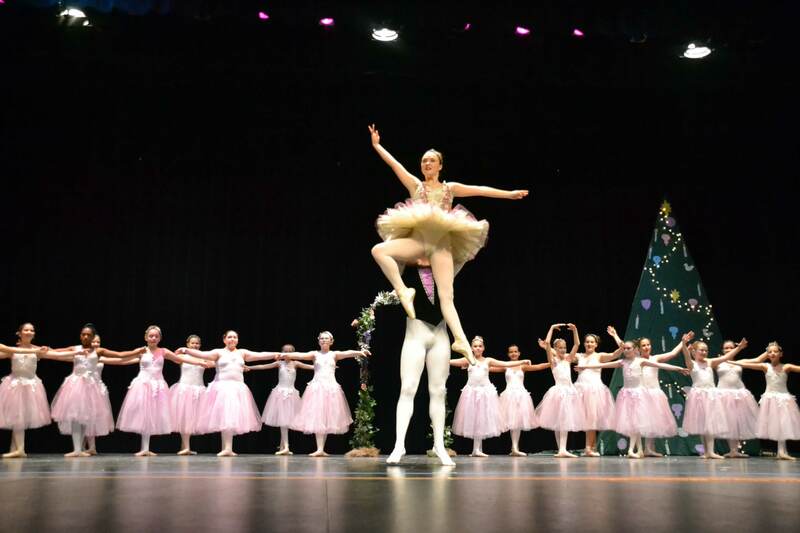 This pre-pointe class is designed to build strength and technique to students in 3rd and 4th grade to prepare them for the pointe work in the junior company. Jazz technique and form will be taught using the contemporary moves of today including Hip-Hop. Copyright © 2016 The Dancin Place. Developed by CMB Computers Inc.